When you are looking for a vehicle that allows you to stay away from the pumps this year, check out the all-new 2019 Nissan LEAF electric vehicle. With it, make every day feel utterly amazing as you are zooming through life in a car that offers you more excitement and a more significant range. Check out the new LEAF with our friendly team at Performance Nissan. 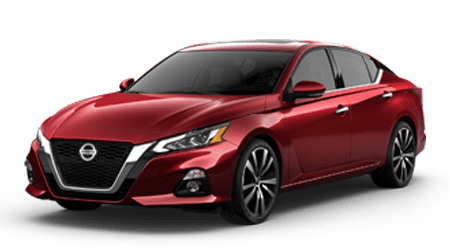 Our Nissan dealership is located in Pompano Beach, Florida just a short drive from Fort Lauderdale. Visit us today and see all that the new LEAF has to offer. When you are looking to the range of the new Nissan LEAF, pick between two different electric batteries that are newly available for the 2019 models. First up is the 62 kWh Battery that gives you an EPA range up to 226 miles. Use this battery if you’re looking for a vehicle for longer commutes. Next up is the 40 kWh battery with an EPA range up to 150 miles. Pick this battery for daily trips around town. Regardless of your battery choice, you can now charge your battery at home with a 240V level 2 charging station or a 120V level 1 charge. 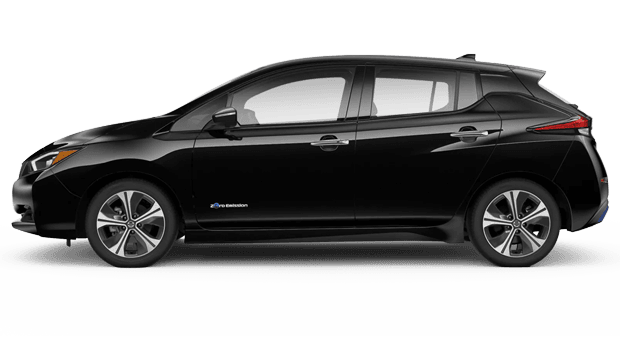 With the new 2019 Nissan LEAF, take advantage of the available Nissan Intelligent Driving technologies. Included in this suite of available safety technology features, take advantage of Automatic Emergency Braking With Pedestrian Detection, Intelligent Lane Intervention and Intelligent Cruise Control. 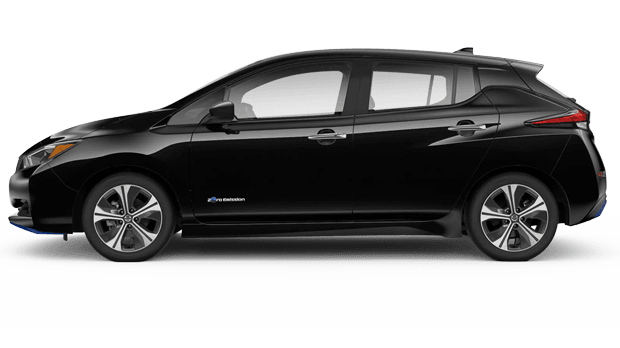 If you are looking to get a first-hand look of the new Nissan LEAF, schedule a test drive with our team at Performance Nissan. And when you visit with our team, make sure you ask about the Automatic Emergency Braking system in the new LEAF. 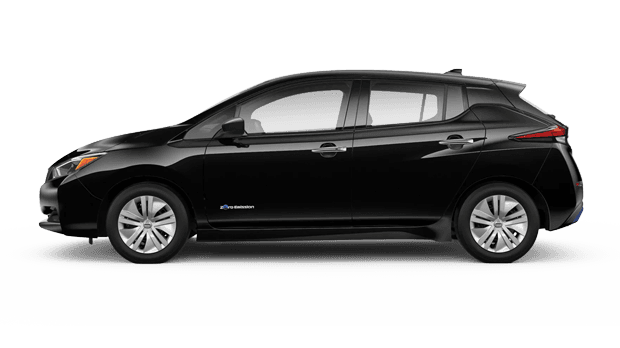 Purchasing the new LEAF will not only save you time and money on gas, but you could qualify for tax incentives. These tax incentives could potentially save you money on federal, state and city taxes. Plus, when you drive a fully electric vehicle, you can gain access to the HOV and Carpool lanes on the highway. Now you will never be stuck in traffic because of your smart vehicle choices. Some of the other perks of owning a fully electric vehicle will include No Tune-Up costs, No Emission Tests and No Oil Changes. Learn more about the perks of owning the Nissan LEAF by visiting with our team at Performance Nissan. When you are on the hunt for a new Nissan electric vehicle, make Performance Nissan your first stop. Our team is ready to help you find the perfect Nissan sedan, truck or crossover to meet with your lifestyle. Plus, if you are looking for Nissan financing, engage with our finance associate team to learn what auto financing is available to you. Fill out our online Credit Application to learn more about finance options. If you have any questions about the new Nissan LEAF or any of our other vehicle, visit us at Performance Nissan today!